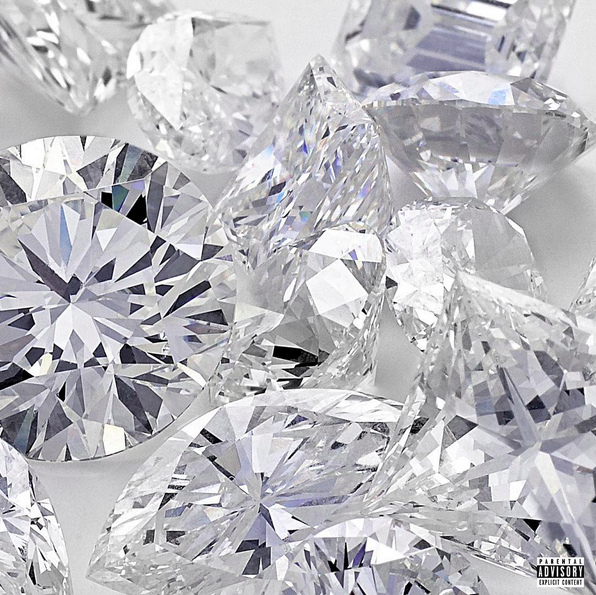 DRAKE AND FUTURE’S ‘WHAT A TIME TO BE ALIVE’ MIXTAPE HAS ARRIVED – STREAM/DOWNLOAD! Before premiering the mixtape on his OVO Sound Radio show, Drake had explained when he visited to Atlanta to make some songs with Future, and how they ended up making an entire tape. Listen to the tape on OVO Sound Radio now, and stay tuned. The tape will be available on iTunes at 8 p.m. EST.